mussel fishing in north wales. 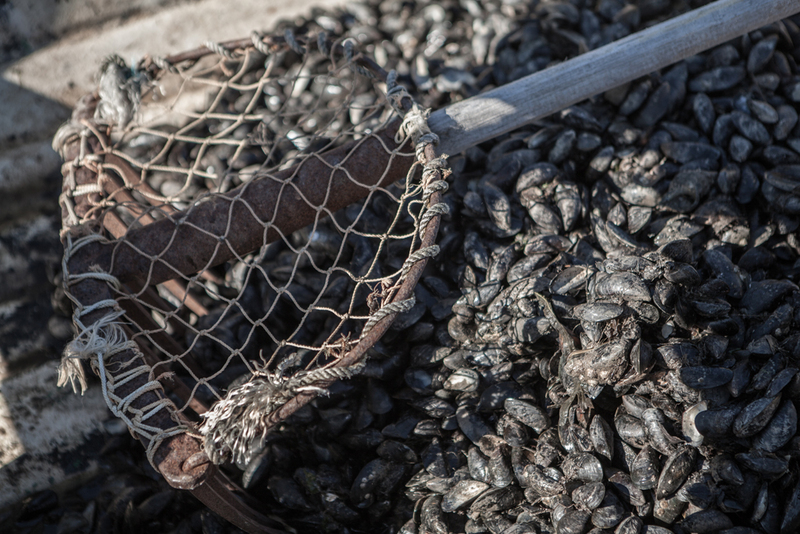 conwy mussels. bbc radio 4.